Key Stage 2 children are aged 7 to 11. We have a topic based curriculum. 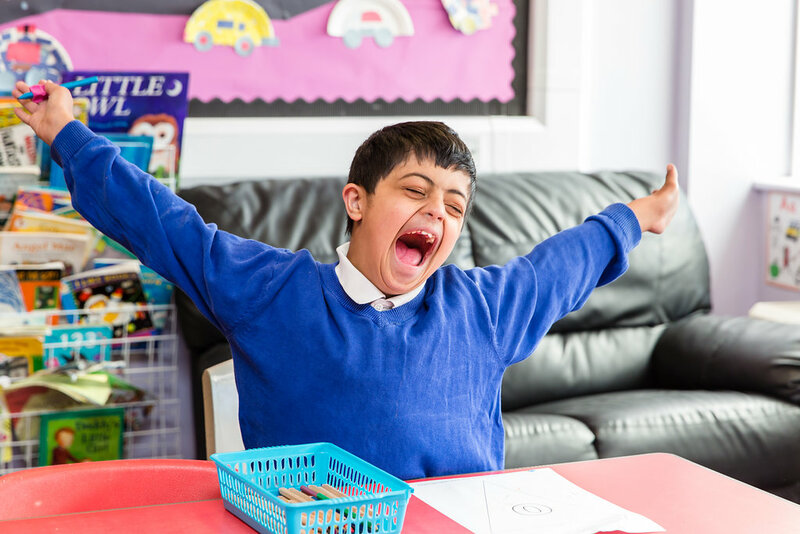 Parent Partnership – We work in partnership with parents and carers to support your child’s development and enable you to feel fully involved in your child’s learning / next steps. All parents are invited to Education, Health and Care Plan reviews and we hold a parents’ evening in the year. 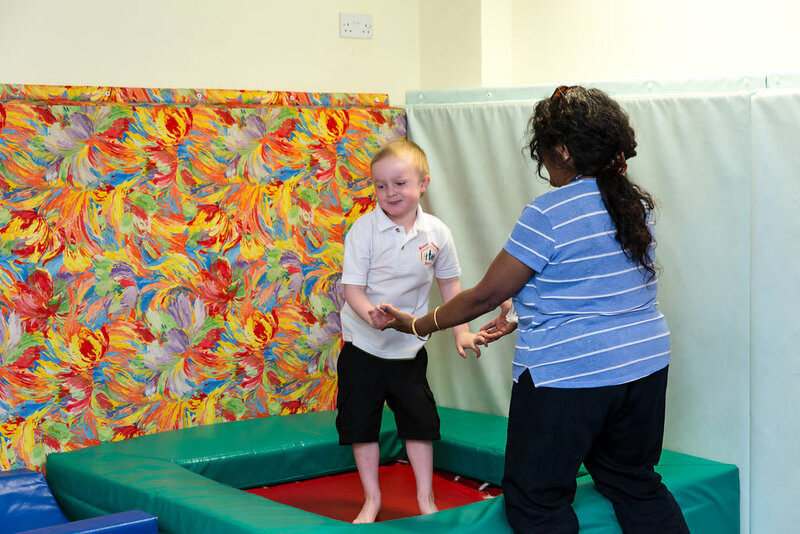 We report progress towards EHCP outcomes throughout the year using learning outcome grids. 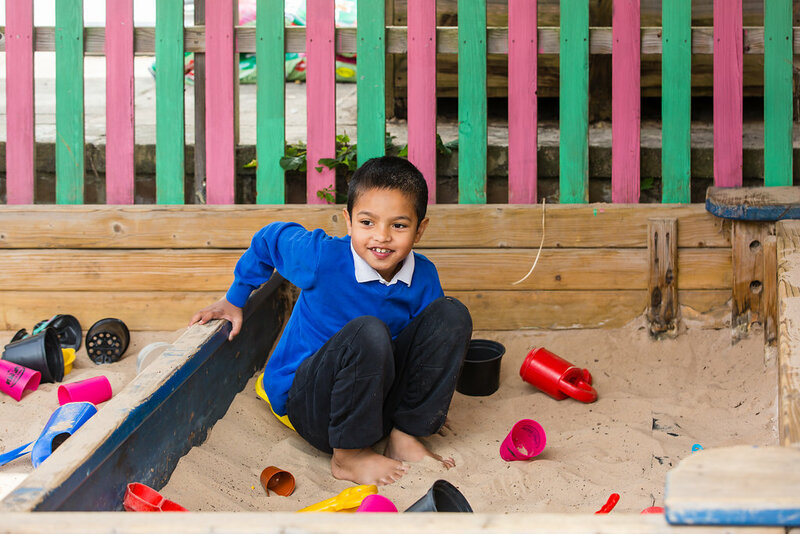 Inclusion – We offer an inclusive KS2, where children are encouraged and supported to play alongside their peers in Orchard Meadow classes. We also go to Oxford Academy for PE lessons. 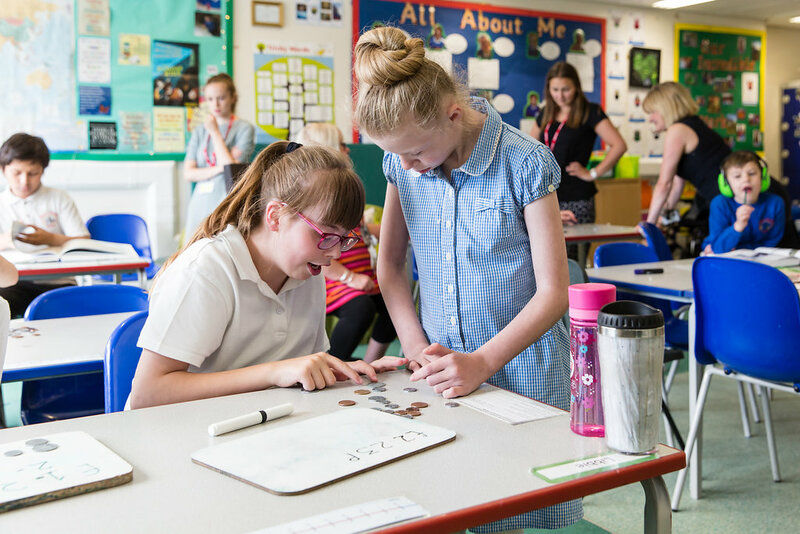 Learning Activities: We have daily maths and English lessons including number, calculation, shape, space and measure, communication, phonics, story-telling and writing. We learn to work as a team, enjoy being active and share and cooperate through PE, which includes yoga. We also all go swimming once a week.